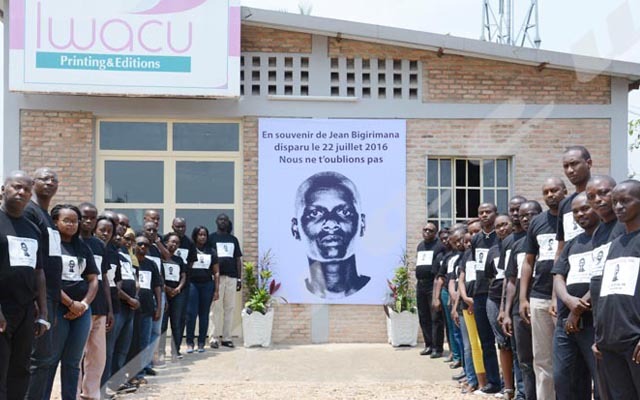 A body of Jean Claude Ndihokubwayo was found in the morning of April 15 in Bujumbura city center. He was killed in the night of April 14, says Pierre Nkurikiye, spokesman for the Ministry of Public Security. The victim worked in a bar and allegedly stole BIF 100,000 from his boss named Kijanya. He was killed by Thierry Ndabaneze who was trying to bring him to his boss, says Nkurikiye, adding that the alleged perpetrator of the crime has been arrested. In the night of April 13, a mother and her child were murdered in Karimbi area, in Kiremba Zone of Gasogwe Commune in Muyinga Province in north-eastern Burundi. Jean Claude Barutwanayo, Administrator of Gasogwe commune says that the husband of the victim would be behind the killing. “The husband of the victim informed the security forces about the murder of his wife and child saying that he was attacked. Their bodies were beheaded,” says Barutwanayo, adding that neither the neighbors nor the relatives of the victims talk about an attack on the house of the victims. Mr Barutwanayo believes that the husband would have killed his wife in order to marry another wife. “We suspected him because we found a machete belonging the victim’s husband covered with blood in the house where the crime was committed,” says Barutwanayo. He indicates that the victim’s husband is currently imprisoned. Another dead body was discovered in the morning of April 13 in Kanyenkoko area of Rumonge Province in the south of Burundi, sources say.